I was challenged recently when I wanted to bake something for someone who is a vegan. While she said she would “cheat” when it comes to baked goods, I really wanted to honour her lifestyle. That is just one other wonderful part of baking. 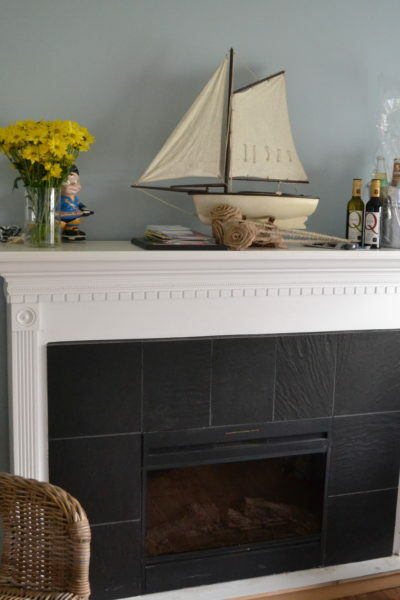 You can be as creative as you like! It didn’t take long to decide on my mom’s shortbread. But, I wanted to not only make it vegan, but to make it different, eye catching, and a delight to eat. 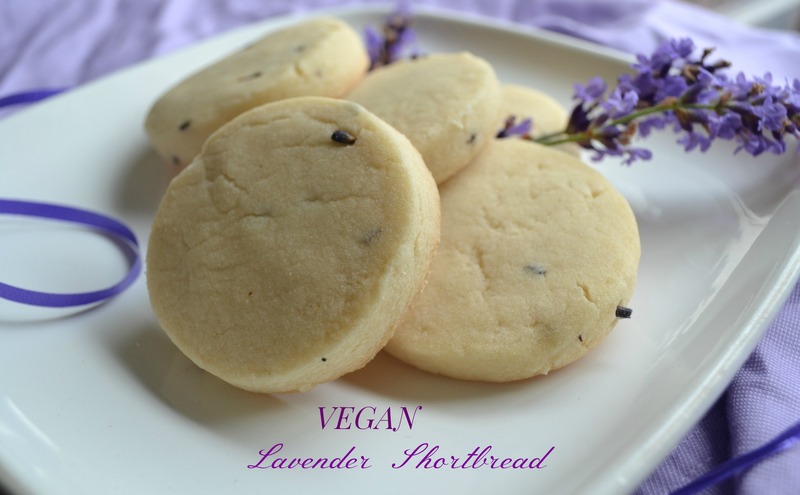 I decided on vegan lavender shortbread! It was as simple as replacing the butter with a vegan butter-like spread and adding culinary lavender. The subtle lavender flavor was a hit with the taste testers! My husband sure liked them, and I am not even sure he knew they were vegan! I usually bake my shortbread in a square pan and cut into squares, but since these cookies were being packaged and shipped I instead rolled the dough out and cut into classic, elegant circles. Whenever I think of lavender, I think of elegance. 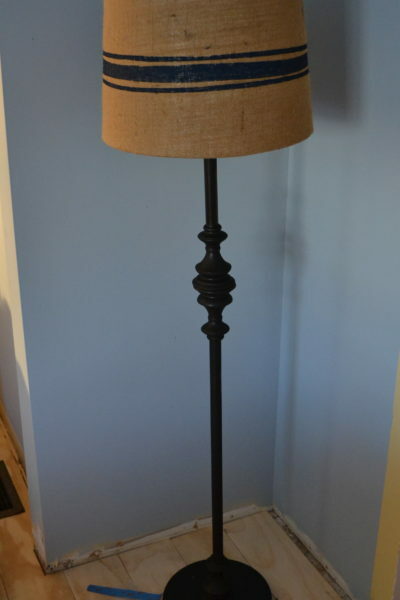 Maybe because it makes me think of France, and what is more elegant and classic than France?! I dipped a few of the leftovers in white chocolate for the non-vegans, and while they really didn’t need it, it gave them an extra bite of sweetness. I packaged them up in cellophane bags and tied them up with some fresh lavender and purple ribbon. So pretty! I would love to bake a special batch just for you! 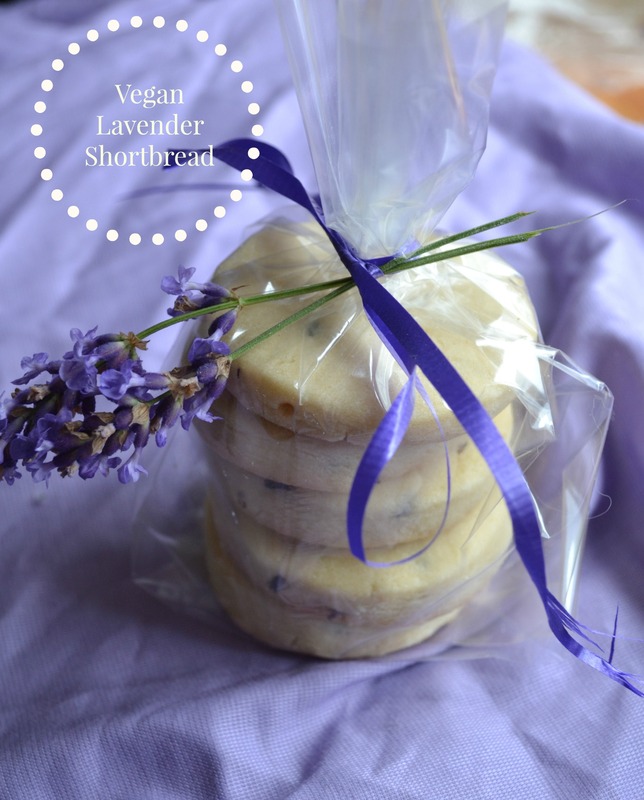 Click here to find out how you can win a dozen vegan lavender shortbread (or non-vegan if you prefer) shipped straight to your door! Linking this post to Food Blogger’s of Canada EatInEatOut Christmas In July Cookie Contest! Cream the buttery spread and gradually add the confectioners sugar. Mix well. Mix in flour, starting with 2 cups and increase up to 3 cups until dough can be easily handled and comes together. Add dried lavender and mix on low speed of mixer or by hand until lavender is well incorporated. Turn dough out onto lightly floured surface and roll out to approximately 1/2 inch thick. Cut with round cookie cutter and place on parchment lined baking sheet. Bake 20 to 25 minutes, until edges are very lightly golden. Do not over bake. *This post contains both affiliate and non-affiliate links to help you find products that may not be available in your area! I love shortbread and these looks awesome 🙂 Pinning for later! If you prefer non-vegan, just use real butter! If these are only a fraction as tasty as they are beautiful, they are a HIT! I am a lavender freak. So I love this post. I also love shortbread so this is perfect. Looks so good and I love your photos! These cookies look AMAZING! I can taste them! We just picked lavender at a nearby farm, so I think I’m going to have to try these. They are so pretty! Thank you Heather! Isn’t great living near a lavender farm! 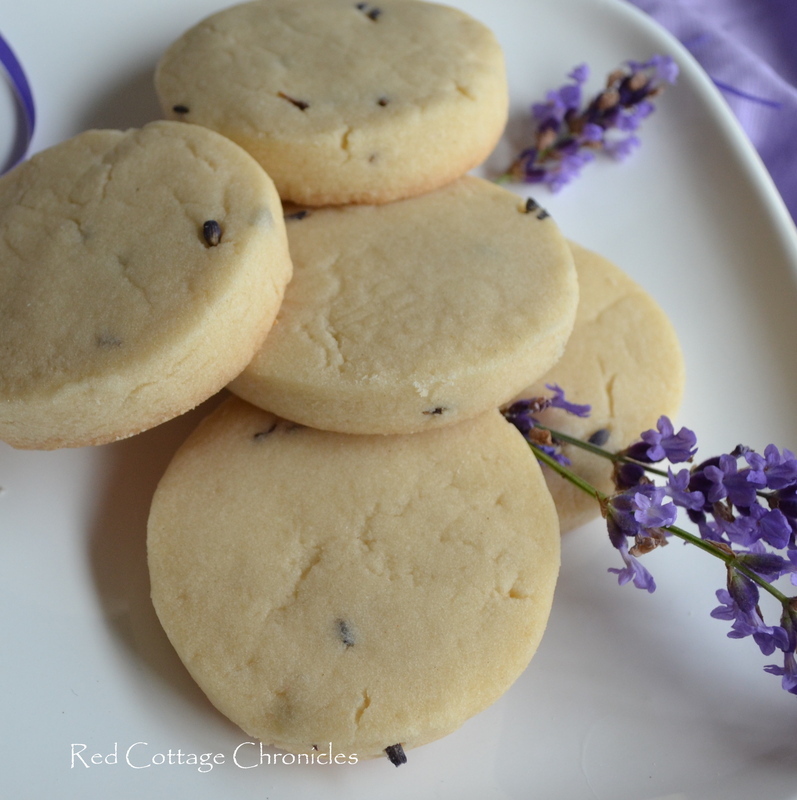 I love shortbread and lavender. Luckily I have food grade lavender in my backyard (I know nothing funky has been used on them). It’s awesome that you respected your friends food preference even if she gave you permission not to. Sadly I lost my lavender plant after the brutal winter we had 🙁 I must remember to get another plant this fall! Good Morning Maureen, I love shortbread and make it often, but I have never added lavender. To be honest, I have read about the use of lavender in cooking, but have never tried it…. which is strange because I love the smell of lavender. 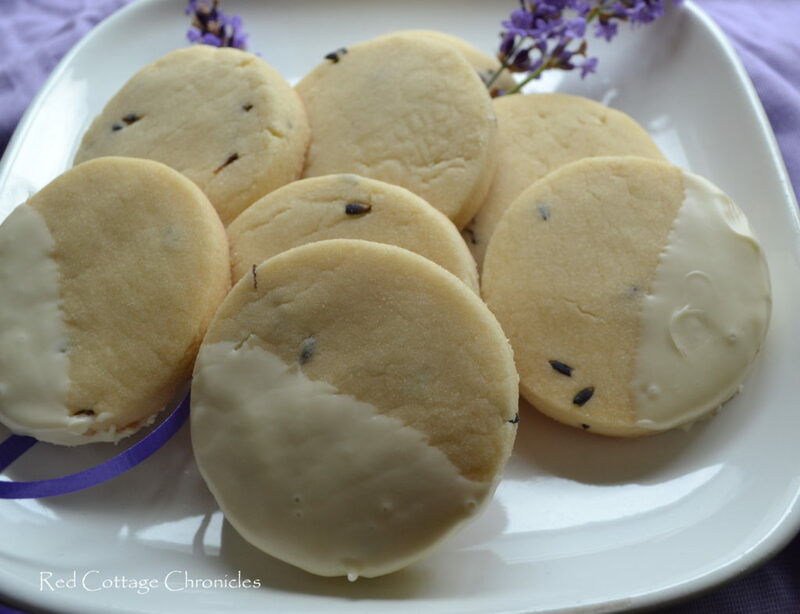 Your friend must have been thrilled to receive her gift of lavender shortbread as not only do they look beautiful, but they have been wrapped beautifully as well. these look delicious! One of my dear friends is a vegan, too, and she loves to bake, so i’m going to be sure she sees this recipe. 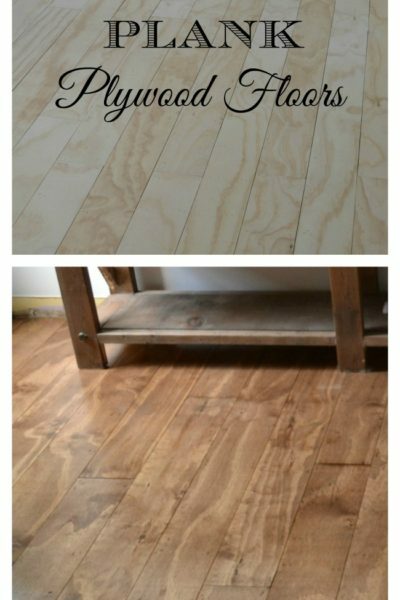 Thanks for linking up at Pretty Pintastic Party this week! Your post has been chosen as a feature for the party starting on Friday, so it will be getting pinned by dozens of partiers! Thanks so much for sharing! I can state as fact, these are even more delicious than they look – and these great photos make them look pretty darn good. Thanks, Maureen, for the special treat. I am now inspired to surprise some friends and loved ones with shortbread cookies – pay it forward, so to speak. Thank you for bringing that to my attention! 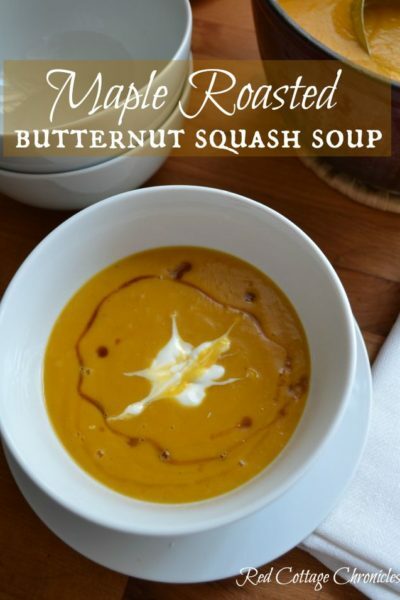 I have edited and updated recipe. These look delicious. Do you think a gluten free all purpose flour would work? Good question Mariel! I have never tried it myself, but I have heard that a good gluten free all purpose works very well in many baked goods, so I would certainly give it a try! The gluten free flour worked out great! Thanks for the recipe. So glad to hear that Mariel!! Reminds me it’s time to make a batch! It has been a while since I made them myself. For someone who’s vegan and loved lavender, this is the best thing ever!